Limerick Kennedy Cup Squad ready for a big week. 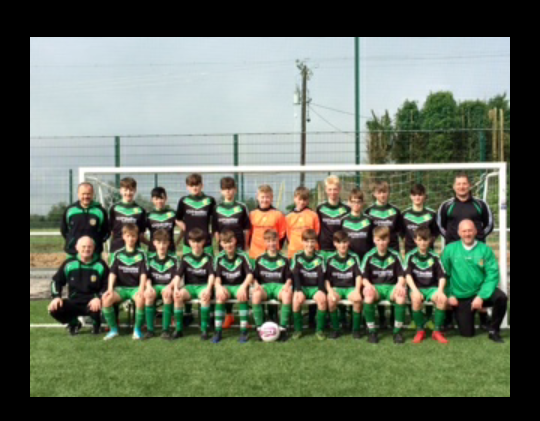 The Limerick County Kennedy Cup squad are nearing their week of destiny next week.The majority of these kids have been together for four years. A few new players joined us early this season and have brought a breath of fresh air into the squad. This current season has seen the squad play close to thirty games which is pretty decent for an Inter League squad. The squad has trained once per week which was upped to twice per week from March to current time. During the current season, we have played Wexford, Clare, South Tipperary, West Waterford East Cork, Athlone, Mayo and Roscommon to name just a few. We are in a very tough group and are ranked as 4th seeds in our group. We have drawn Kildare, South Dublin and West Cork and will play them in that order. Kildare, we believe, are in it to win it and have recently come back from a one week Training Camp in Portugal. South Dublin, like all of the Dublin Teams will be strong. Likewise, West Cork will prove to be tough opponents.